Planning a Florida vacation? You have come to the right spot! We are a Florida based travel agency specializing in Disney World, Universal Orlando, Disney Cruise and Florida vacations. 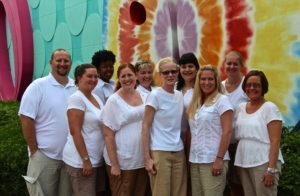 We are the local travel experts to help plan your family vacation, all at no cost to you. Now is the time to visit sunny Florida with amazing discounts and incredible experiences, like Star Wars at the Walt Disney World® Resort, Mako at SeaWorld Orlando, or Universal Orlando Resort™, Skull Island: Reign of Kong. Disney World Packages: Now is the time to save on your Disney World packages to the most magical place on Earth! Click here to learn more about the Disney World Packages. Universal Orlando Resort Packages: With two amazing theme parks, spectacular on-site hotels, plus unique dining and entertainment you will want to book your Orlando vacation at Universal Orlando Resort. 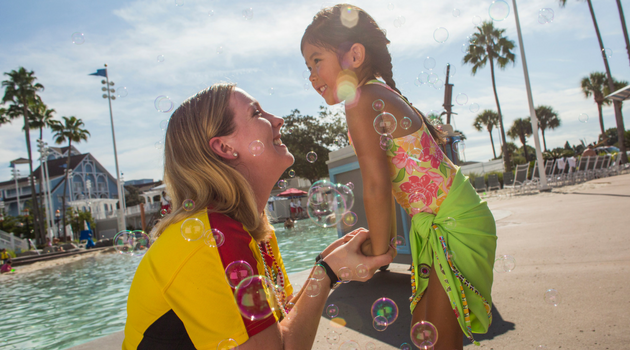 Click here to learn more about the Universal Orlando packages. Universal Orlando Resort Tickets with Shuttle Transfers: If you’ve already booked hotel accommodations at a Disney or Disney area hotel, you can bundle your Universal Orlando theme park tickets with roundtrip transportation for the utmost convenience. Book this ticket today! Orlando Park Tickets: Save money on your tickets to Disney World, Universal Orlando, SeaWorld Orlando, dinner shows, airboat rides, and more with our preferred ticket partner at Official Ticket Center. Click here for the best prices on Orlando attractions and theme parks. 1st Visit to Disney World? If this is your first visit to the Walt Disney World® Resort, it can be a very overwhelming process. With 47 square miles, the Walt Disney World® Resort is larger than most cities including twice the size of Manhattan. This can be overwhelming to the most seasoned traveler to the Walt Disney World® Resort. Our guide will help you plan your 1st visit to Disney World. 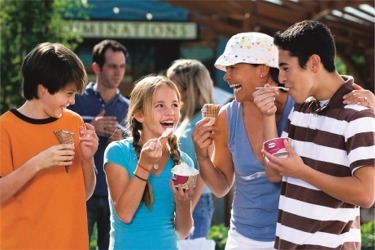 Save Time: Our guests save up to 4 hours a day in lines at the theme parks! What is your time worth? We help you with all of the details to plan your vacation (including itinerary planning) and all for FREE! Save Money: We help you find the best possible deal when you book your Orlando vacation. If a better discount comes along after you booked, we will update automatically. We save our guests hundreds to thousands of dollars on this special Discount Watching service, all at no cost to you! Extra Magic: You will get extra magic while planning and during your family vacation. Some of these perks and benefits for a Disney World Package, include MousePerks: Magic in Your In Box (valued at $199), *Disney Florist In Room Gift, dining recommendations and reservations, and so much more. As a local Florida agency, we are always at your favorite Orlando Florida theme parks, water parks, hotels and restaurants. We are here so often, that we are the only agency that can boast that we have an agent at the Walt Disney World® Resort 365 days a year. Yes, that is right! We have an agent at the Walt Disney World® Resort every day of the year. This allows us to stay on top of the changes and updates for your Walt Disney World® Resort, Universal, and Orlando Florida vacation. Book with the best! Learn about our awards, recognitions, and media. Disney® Visa® Cardmembers -- how does FREE DISNEY DINING PLAN sound to you?! We can book this for you! No need to wait on hold with Disney tonight! ANOTHER NEW WALT DISNEY WORLD OFFER! NEW WALT DISNEY WORLD DISCOUNT! Let us help you plan your Florida vacation!